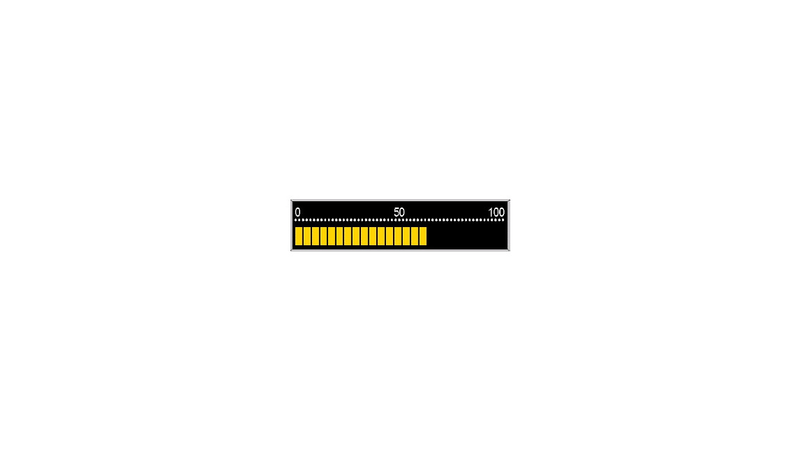 Bargraph displays of the series BG are used for visual showing data and measuring values for which must be between fixed limits. On this way, a quick quantitative recognition of a value is possible. It could be displayed for example levels, measuring values and much more. The horizontally or vertically bargraph displays are deliverable in nearly all numbers of segments, length of the bargraph and width of the bargraph.